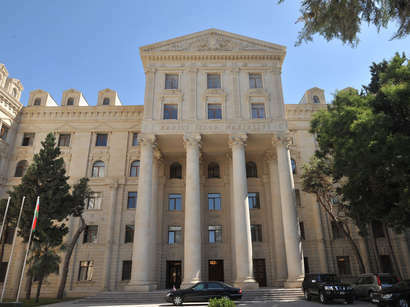 The decision of the вЂ�Builders of Civil SocietyвЂ™ bloc on boycott of the parliament elections will be made at the meeting of the organization at 16.00 on Sunday,вЂќ Yashar Jafarli, the head of the central headquarters of the bloc, told Trend. Jafarli came out with the proposal to discuss boycott of the elections at the last meeting. The discussion of the issue was put off Sunday due to the absence of the leader of the bloc, Isgandar Hamidov. 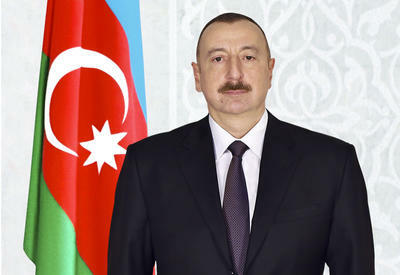 Jafarli also noted that the meeting would also consider the participation of the bloc in the reception ceremony of ex-speaker Rasul Guliyev, the leader of the Azerbaijan Democratic Party, and determine the date of the meeting with Yevgeniy Slobado, the head of the CIS observation headquarters.